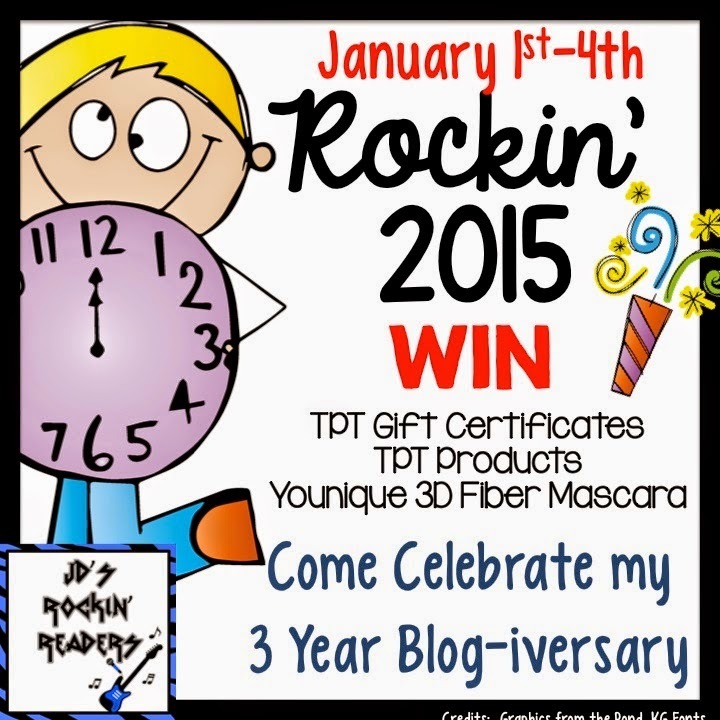 I'm excited to team up with my fellow Ohio blogger, Jennie at JD's Rockin' Readers for her THREE Year Blogiversary Giveaway! She has three days of incredible giveaways including $25 dollars to Teachers Pay Teachers and other fabulous gifts! Head over to her blog and check it out! Don't forget to check back each day from January 1st - 3rd to enter for new prizes! She also has JD's Rockin' Readers' TPT store 20% off to celebrate. Stop over and send some love to my fellow Buckeye! 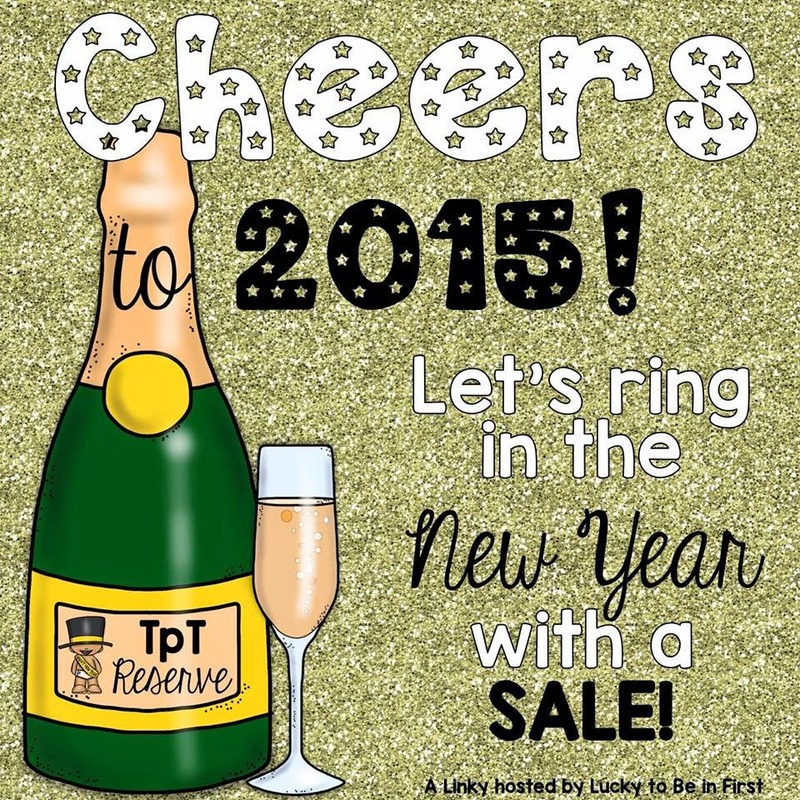 My TPT store will also be on sale today as well... no need to get dressed! Pajamas and coffee are always welcome! Hope everyone had a wonderful start to 2015! We should not do stupid things after getting a victory and be civilized always. Some people drink alcohol and fire in the air when they win rushessay custom writing competition or something else but they should remember that civilized people never do it.